Definition - What does Makara Mudra mean? Makara mudra is a yoga hand gesture designed to activate energy reserves. It is classified as a samyukta hasta, or "double hand mudra." 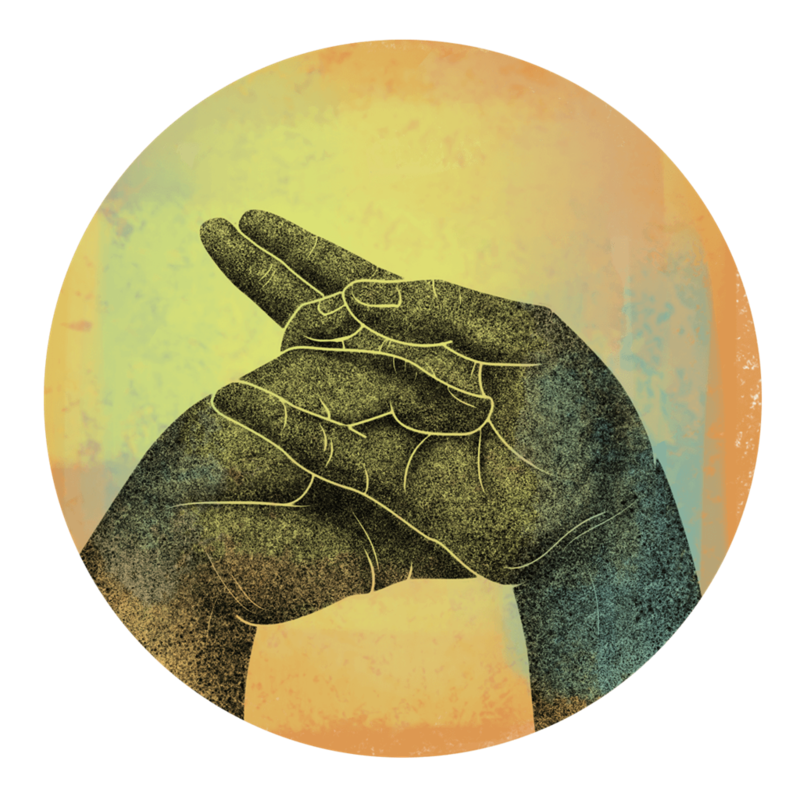 In makara mudra, one hand is placed atop the other, both palms up. Then the thumb of the lower hand threads through the pinky and ring fingers of the upper hand, while the upper thumb and ring fingers touch. In yoga, Hinduism and Buddhism, mudras are gestures that can be used symbolically or therapeutically by controlling energy and how it flows through the body. The most common mudras are the hand gestures, but mudras can involve other parts of the body as well. In yoga, mudras are typically used in meditation, but may also be used in asana practice. Makara is a Sanskrit word for a mythological sea creature and is often translated as “crocodile.” Makara mudra symbolizes the quick strength or energy that a crocodile possesses. It is recommended to practice makara mudra three times per day, between four and 10 minutes at a time.